Suzanne Elledge Planning & Permitting Services, Inc.San Ysidro Ranch Hotel - Suzanne Elledge Planning & Permitting Services, Inc. 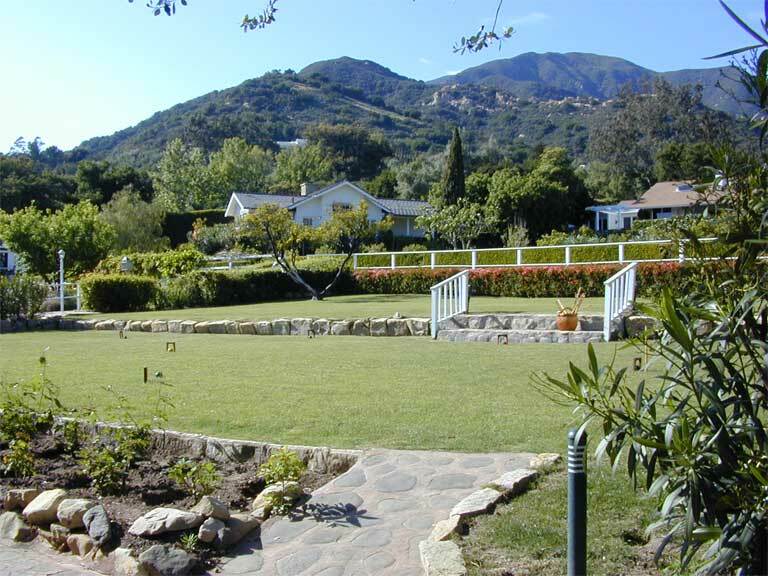 Representing Ty Warner Hotels and Resorts, SEPPS gained approval for a revised Development Plan in 2005 to significantly renovate this historic cottage-style hotel in the foothills of Montecito. Construction was undertaken in several sequential phases and was completed in 2007. The hotel continues to garner praise for its understated elegance and unparalleled service.